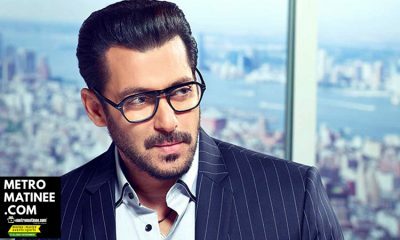 Salman Khan will be seen in Five different looks in Bharat Movie! 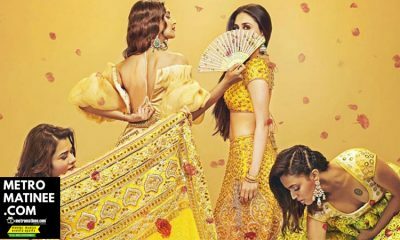 Deepika Padukone makes a big confession about Ranveer Singh! 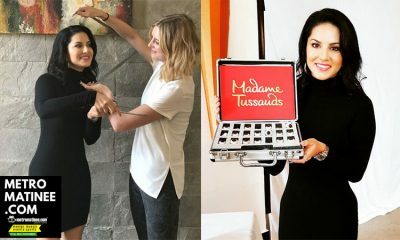 Sunny Leone’s wax figure to be placed at Madame Tussauds Museum in Delhi! 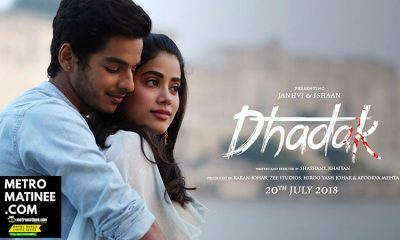 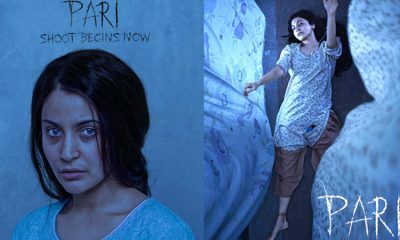 Jhanvi Kapoor’s Bollywood debut ‘Dhadak’ to get a release on July 20! 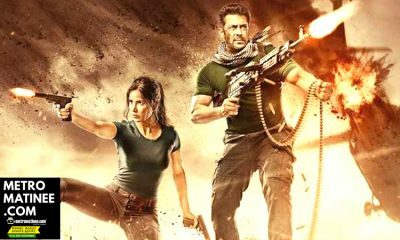 Manushi Chhillar is not roped in for Student of the Year 2; says Karan Johar! 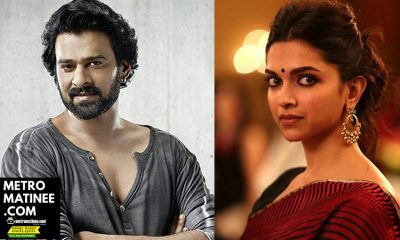 Prabhas and Deepika Padukone to share screen space?! 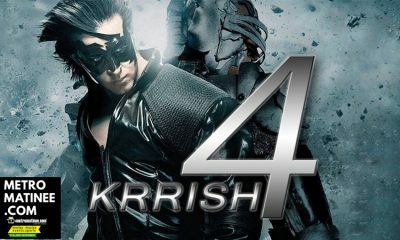 Hrithik Roshan’s Krrish 4 announced!